Home/News/Esun PLA+ – Why exactly would you want it? PLA is a fundamentally rigid material. It also tends to shard on impact. 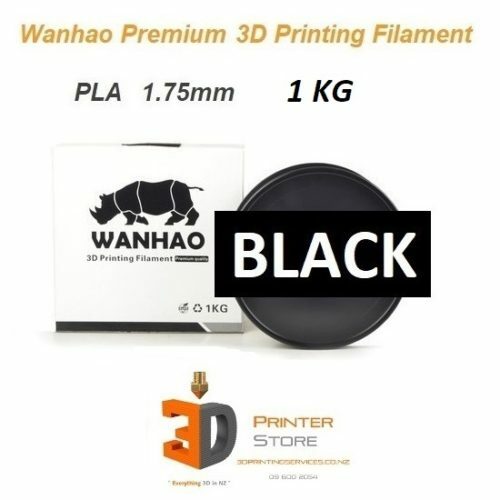 It has excellent interlayer adhesion, but its rigidity means that it can not take sudden shocks in the Z axi – right against the layers which are always a FDM 3d prints weakest point. PLA ‘plus’ is a new formulation made using Standard PLA with some new additives. These additives make PLA slightly more flexible. But how does making something flexible improve its strength & impact resistance? PLA+ works a little bit like bullet proof kevlar. Did you know kevlar is bullet proof precisely because it bends so extensively that it infact is ‘catching’ the bullet, not stopping it like a metal plate. So PLA+ bends slightly on impact & thus absorbs the impact. 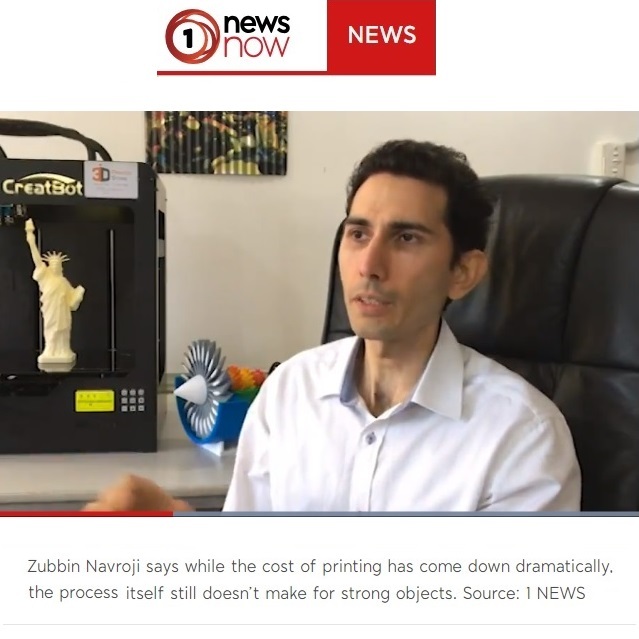 This is the the same property found in another best selling 3d printer material, the true & trusted ABS – king of low cost 3d printing for the years before PLA. PLA+ is a ‘stiff’, & non-rigid plastic material. But thats not all. Impact resistance is only ONE Benefit of this stiffness & flexibility. The other BIG advantage, is that such materials can be easily Sanded. Supports can be removed with ease, as the material does not Shard into glass like strands. Every time you remove support from standard PLA, you are essentially asking a material that doesn’t like to bend, to bend over & break. So it doesn’t bend, it simply cracks, & exposes a harsh surface, however microscopic that may be. So cleaning out parts & supports, sanding etc make PLA+ great for complex parts. When should you actually go with our standard PLA ? Standard PLA is rigid. It is as rigid as dense Polycarbonate. And yet, when it is thin, it can bend. 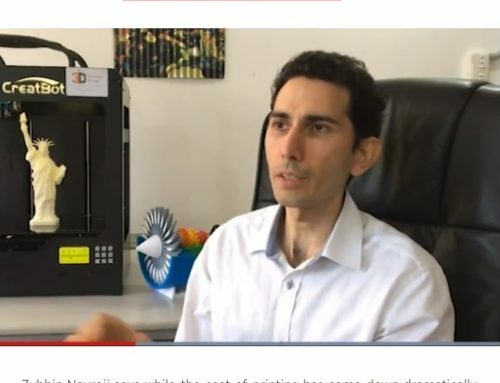 This is the interesting thing about 3d printing with PLA. If you need a solid, dense & rigid part that intentinally doesnt flex, that it would rather crack before it Flex, 3 or 4 materials are possible. 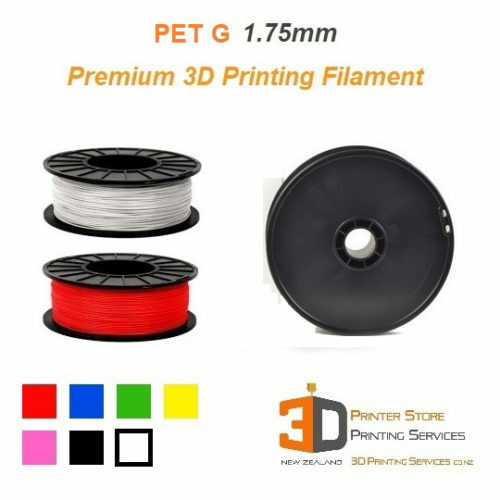 PLA, PET, Taulman 910 Nylon & PEEK. If there was a thin walled object you wanted to make that is still able to bend, but not bend excessively, PLA is better. 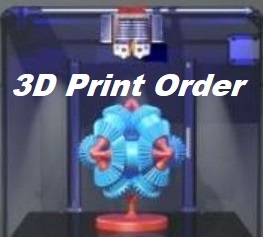 PLA+ would bend heavily, allow very high levels of flexibility in all axis. 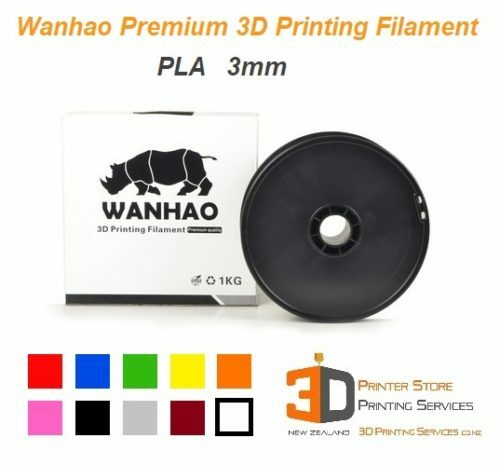 So if that is NOT what you want, PLA is your material. 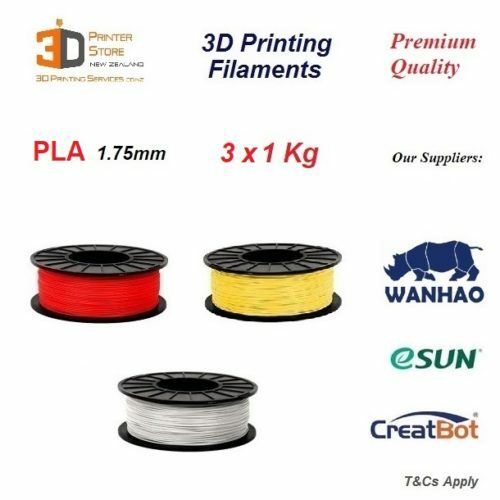 I hope this answers common questions on why we sell both PLA & PLA plus & how to best use them for you 3d printing project.